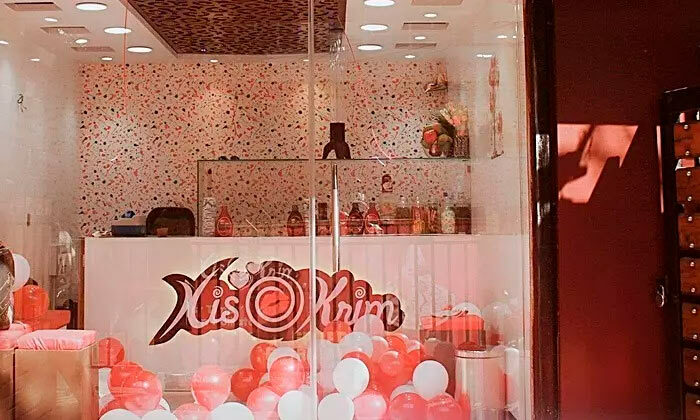 Xis O Krim is a popular dessert parlour located in Kolkata. Offering treats that are indescribably delicious in every sense of the word, they serve a wide range of ice creams, ensuring that there is something for every palate. Striving to keep the flavors natural, they serve rolled ice cream scraped off a frozen steel plate. Indulge in a range of mouth-watering treats to celebrate special moments or simply add a dash of fun to life. It’s time to head to Xis O Krim.